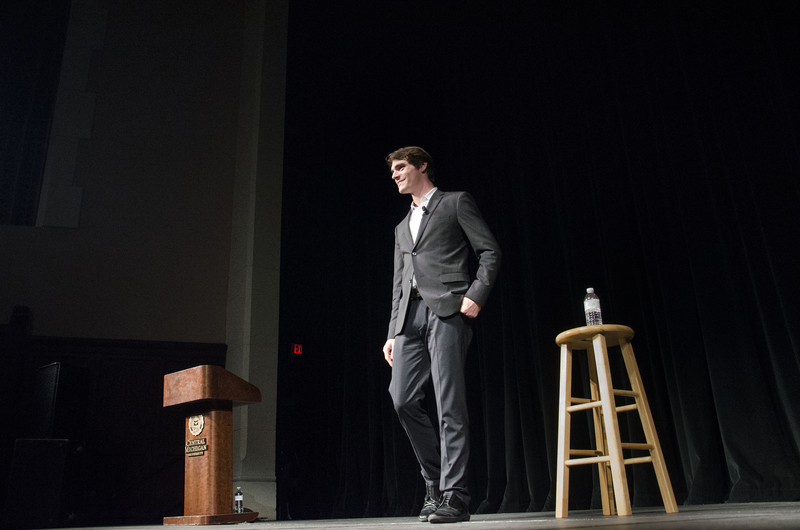 "Breaking Bad" Star R.J. Mitte Captivates Campus | Grand Central Magazine | Your Campus. Your Story. America loves him not only for his strong acting skills. Or because his dad is a badass meth dealer. America loves R.J. Mitte, better known as Walter White Jr. from the AMC original series, “Breaking Bad,” because despite the obstacles he faces in life, he overcomes them. The actor captivated an audience of about 700 students and residents alike in the Plachta Auditorium with his remarkable story of overcoming insurmountable odds, all while dealing with a devastating physical and mental disability. His condition, a rare form of Cerebral Palsy (which also plagues his character on the show), stems from a lack of oxygen to the brain during childbirth. It is known to vary in effect from patient to patient, leaving many with the inability to obtain balance, walk or even speak. Before his speech, Mitte sat down with Grand Central Magazine to discuss what it was like growing up with Cerebral Palsy and how he turned it into a career asset. Mitte said that people see disabilities as weaknesses, but that isn’t how he sees them. He sees them as strength and knowledge. His role as Walter, Jr. on the hit series “Breaking Bad” allowed him to not only use his disability as an asset, but to show the public that having a disability isn’t as rare as it’s made out to be. Mitte went on to say that everyone has a disability in their own way. We all have challenges or battles to fight that we have to overcome. Sometimes they’ll engulf us, but if we’re able to move past them and move forward, we can do anything we want. Mitte said it’s important to show these real-life scenarios on television and to show characters as real people. He said it’s necessary for television to focus on who these people really are and to go beyond whatever disability they may have. GC: Homemade waffles or Eggo waffles? 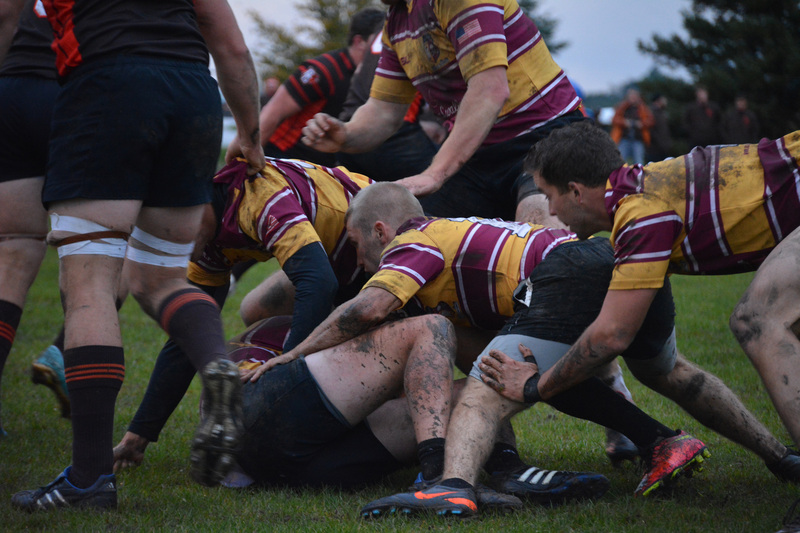 GC: A fight of the Jimmy’s. Kimmel or Fallon? GC: Would you rather be able to fly or be invisible? 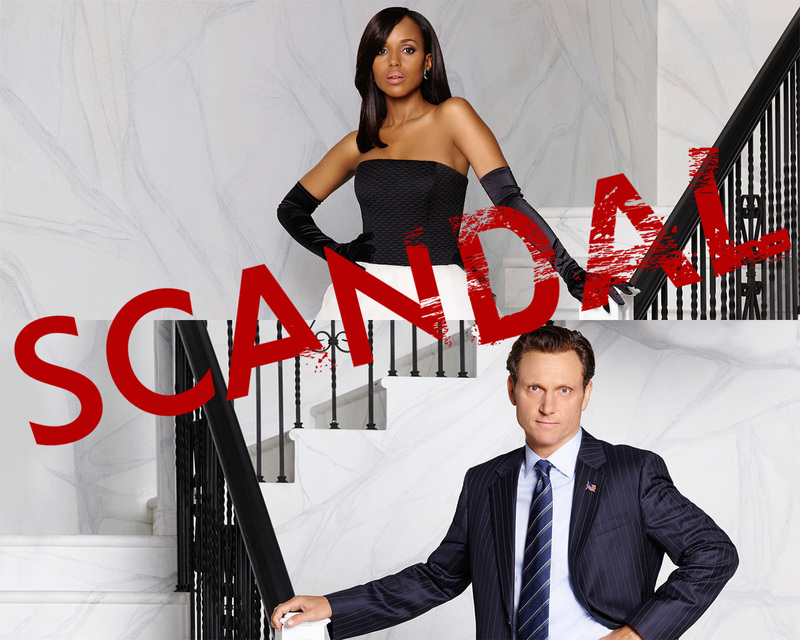 GC: Neftlix or Hulu? (For watching “Breaking Bad,” obviously). Separator image Posted in Campus, Community, Events, Students, Students and tagged with Amanda Woodbury, August Orlow, breaking bad, Central Michigan University, Plachta Auditorium, RJ Mitte, television.